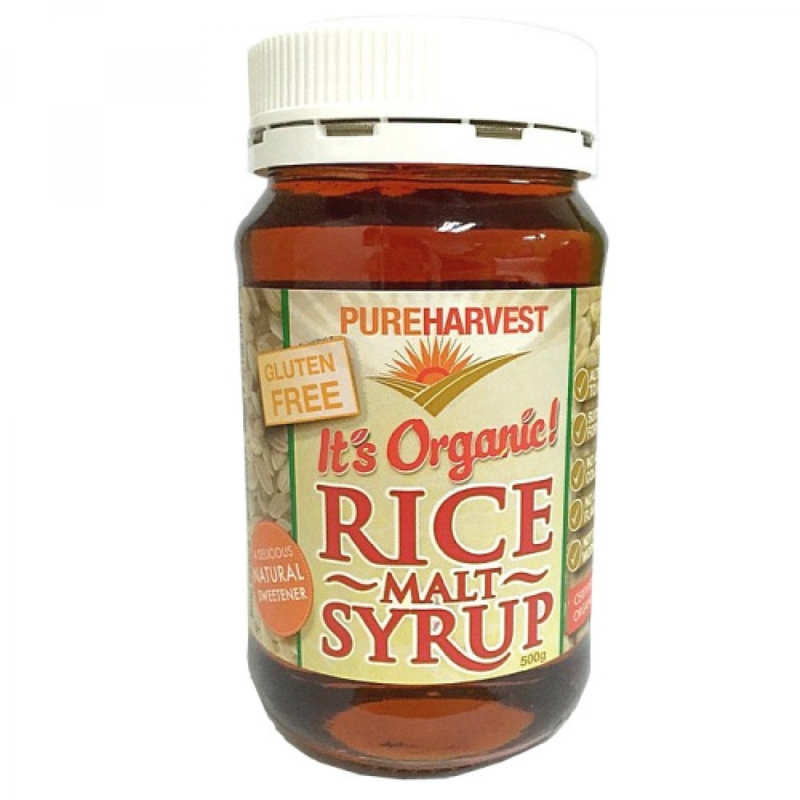 Rice malt syrup is a versatile sweetener made by culturing rice with enzymes to breakdown the starches and then cooking until it becomes a syrup. The final product contains soluble complex carbohydrates, maltose and a small amount of glucose. 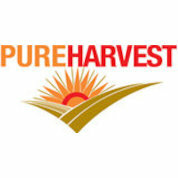 The glucose is absorbed into the bloodstream immediately, while the maltose takes up to one and a half hours to be digested, then the complex carbohydrates take from two to three hours, thus providing a steady supply of energy.